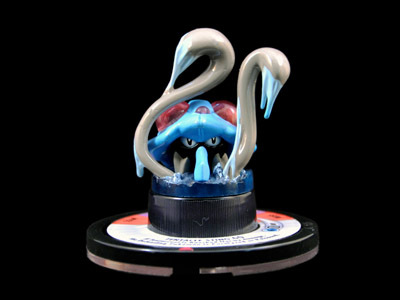 School is out for the summer! 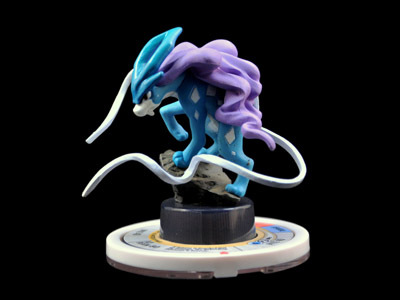 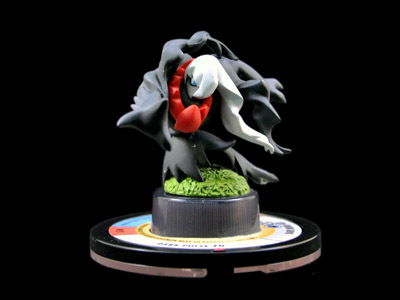 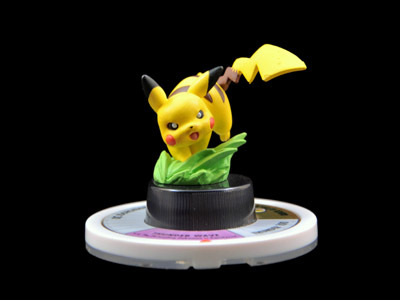 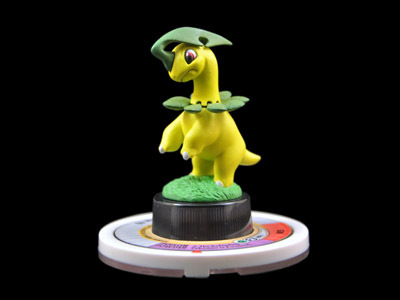 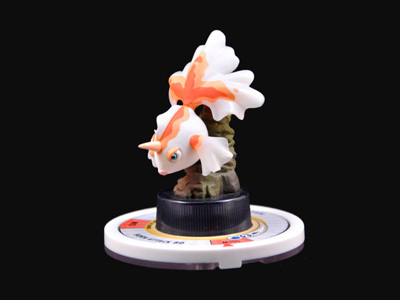 Pokemon fans young and old can dedicate a little more time to becoming a Pokemon master with these awesome Pokemon figure spinners from Kaiyodo! 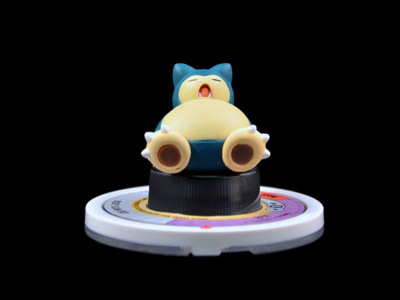 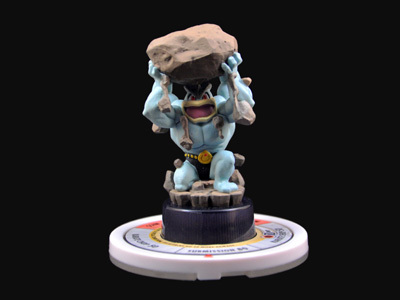 From Pikachu to Snorlax each figure is beautifully sculpted in their classic poses, meticulously hand-painted, and come mounted on a spinning base with each Pokemon's attacks and hit points. 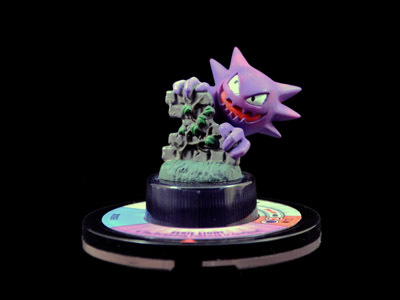 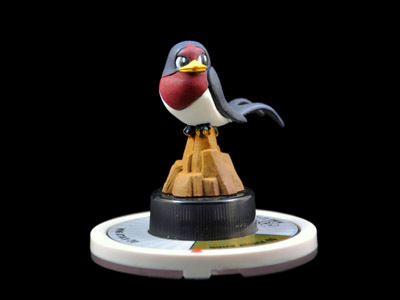 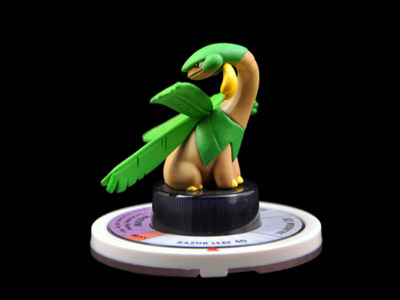 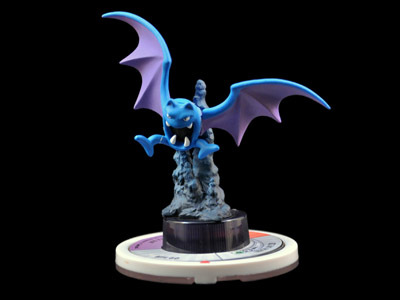 With a little imagination the possibilities for these are virtually endless; you can display them or use them as game pieces for your own Pokemon game. 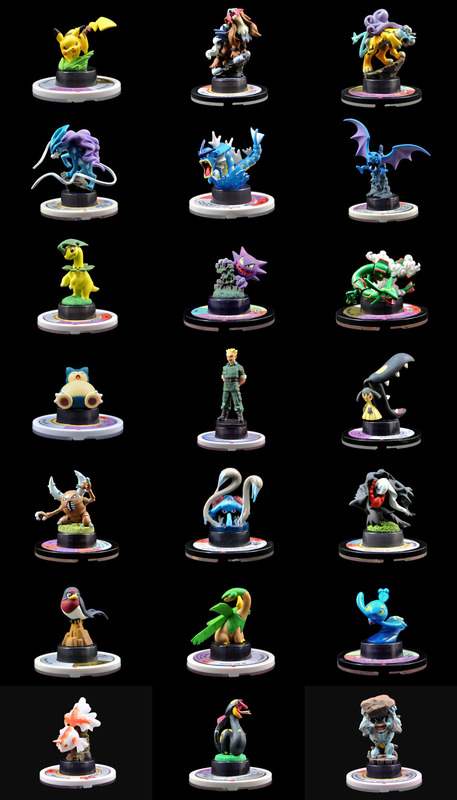 Each set contains 24 Pokemons and their Trainers that are randomly assorted but mostly different. 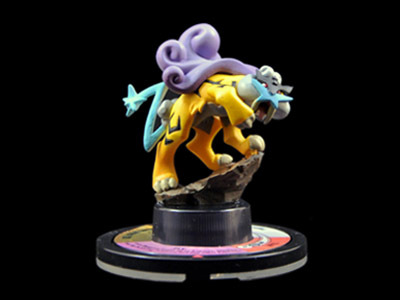 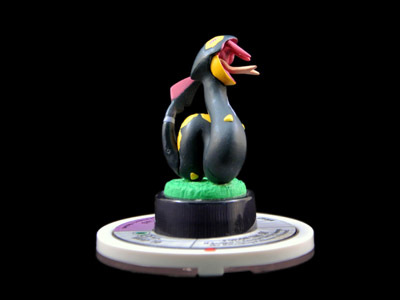 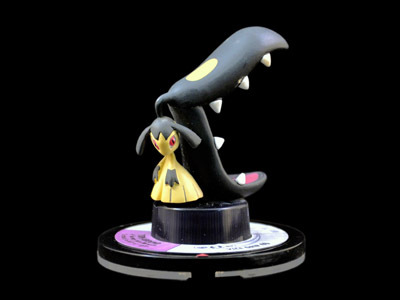 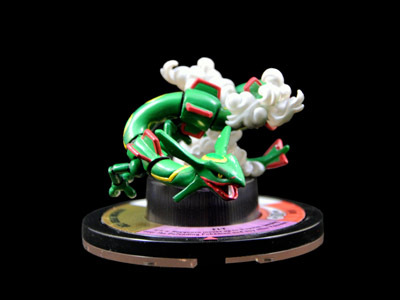 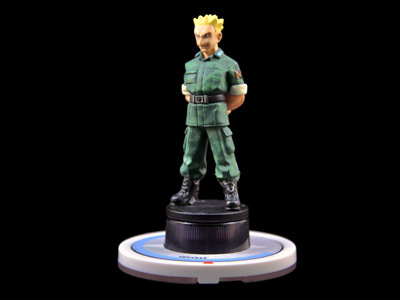 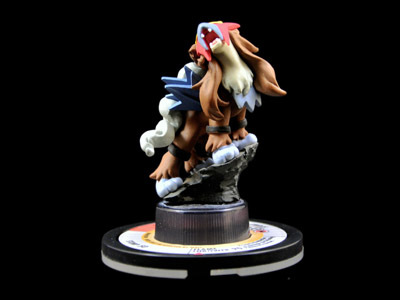 These figures were originally part of the "Pokemon Trading Figure Game" released in 2007. 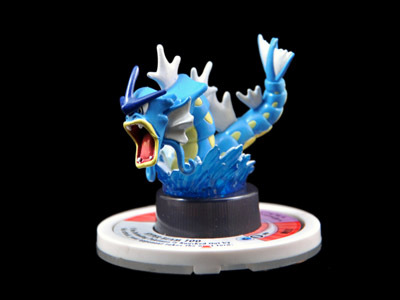 At just $3.95 retail you can't afford not to 'catch 'em all'!